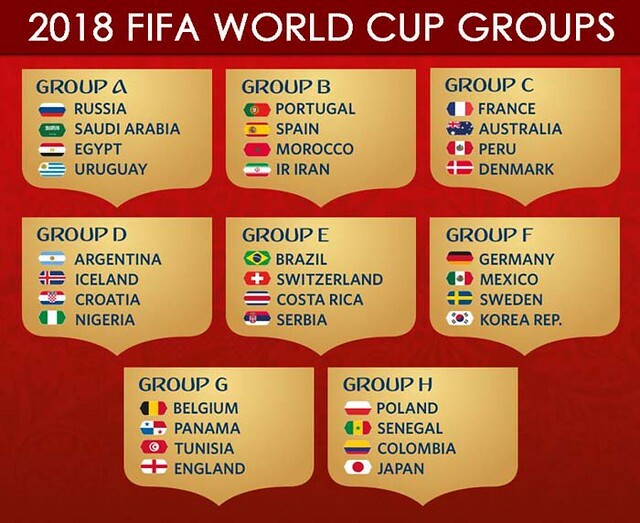 FIFA 2018 – It’s football party time again! Because it’s the 10th anniversary year for this magazine I start with some flashbacks of the previous games. 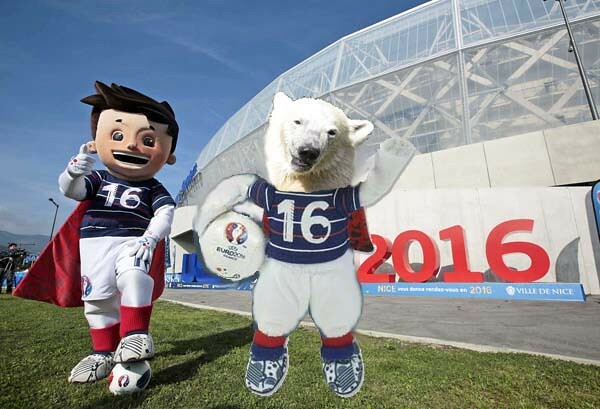 Doesn’t the mascot 08 look familiar? Oh yes, it’s our Knuti! 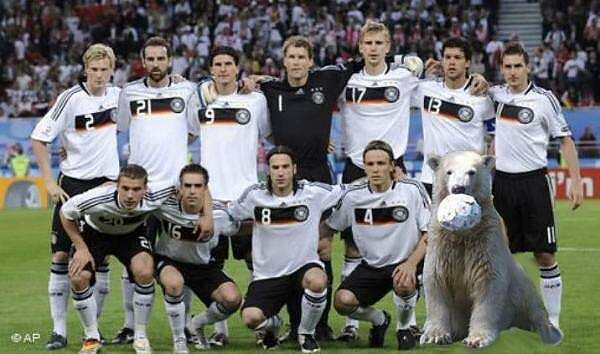 Our dear bear was even the super star of the German Team. I guess we all remember the sound of the thousands of vuvuzelas ….. 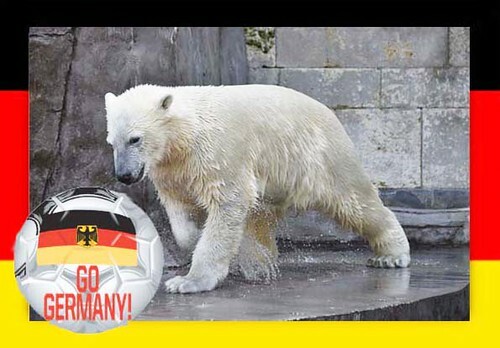 Even this year Germany had lots of supporters – both two and four legged! What we remember most of this tournament was the game Germany vs Brazil. We had many reasons to scream ‘Tooooor’! Fiete was the super supporter during these games. Sweet Hope was cheering France but maybe this year she’ll be saying ‘Heja Sverige’ …..
WC 2018 in Russia – Winner: May the best team win! Football stadiums in many Russian cities can witness first class football. Chaarchana in St Petersburg welcome the football teams and their fans. Many players of the German team come from Bayern München so, of course, Quintana is cheering them! Unfortunately Finland didn’t gualify to these games. 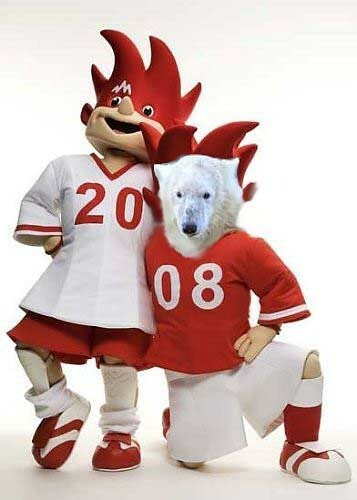 That’s why Sisu is cheering the team of a certain polar bear girl whose name begins with the letter ‘Q’. 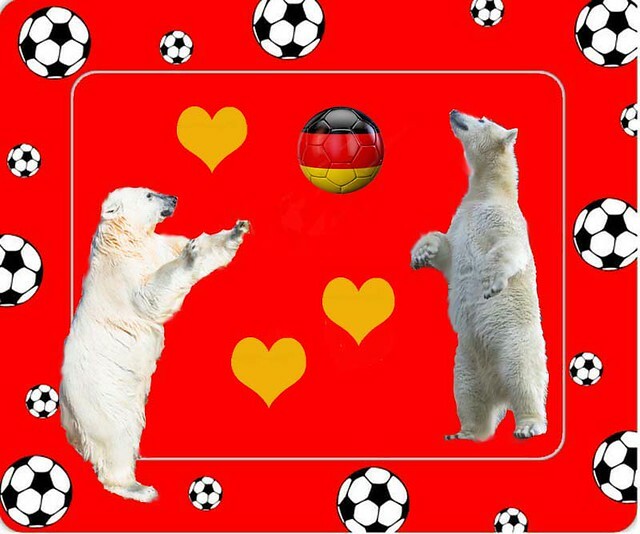 When Sisu throws the ball to the young lady it will soon take a shape of a heart …..
Fiete lives now in Hungary but he hasn’t abandoned his team! 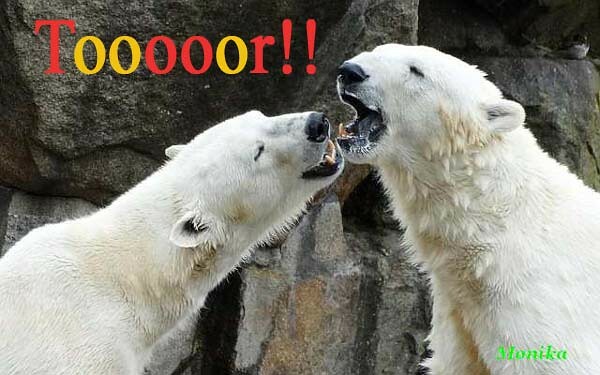 As you know I am often able to get hold of information about Polar Bear communications from “unofficial sources”. I was not surprised this morning to receive on my Knuphone a new link. Apparently Victoria was so worried about Hamish hearing about Facebook and Twitter that she contacted Malik in Aalborg to ask her advice. Malik explained that Nuka and Qillak were already using PAWS (PolarBear Alternative Web System). PAWS is completely unintelligible to humans, being a series of grunts, growls and huffs punctuated with scent pegs. However, with the World Cup starting, the traffic on PAWS has come to the notice of some of my friends in Whitehall who let me have a transcript. 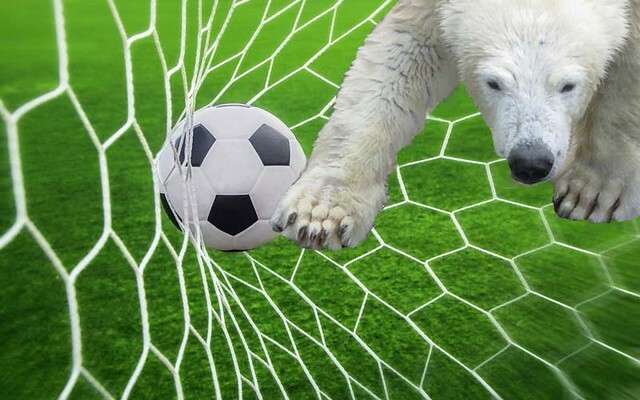 It appears that the Polar Bears in the UK have already been deciding which teams to support. In Kingussie, Victoria is supporting Denmark and Germany, while Arktos and Walker are supporting Germany, as the Netherlands are not playing. They would have liked Hamish to be able to see Scotland play, but sadly not this year. In Doncaster, Nobby is already in touch with Nela, Giovanna and Quintana and is getting out Yoghi’s sports notes. He is supporting Germany, even though he will also watch England play, after all he has the same name as the famous 1966 player, Nobby Stiles. Nissan is supporting Russia, well he was until he saw that Pixel and Victor had decided to support Germany as Netherlands were not playing. 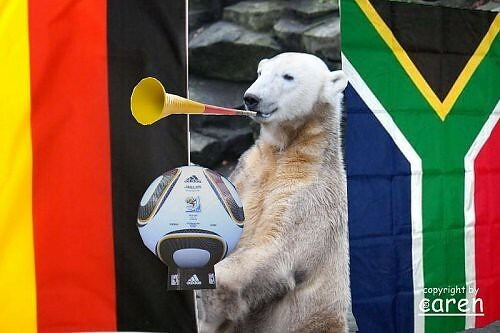 He still wants to cheer for Russia, but being a good Polar Bear he wants to support the winning team. Thanks to PAWS, Victor has been in touch with Tongki, who will be cheering South Korea, but agreed that he would also be cheering England and Germany with his new friends. PAWS sounds a lot more fun than Twitter and Facebook. This morning I got another PAWS transcript. 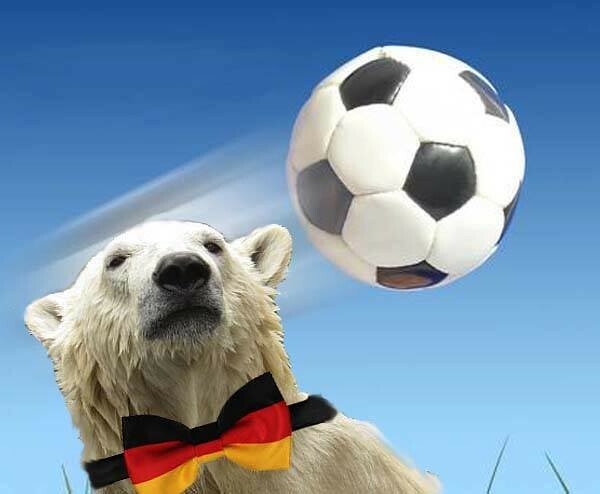 After Russia’s win against Saudi Arabia Nissan was in the mood to celebrate and was delighted to get a message on PAWS from Wolodja in Berlin. However, Katjuscha was disturbed by the loud noises next door and reminded the young bears that there are no Polar Bears in Saudi Arabia, so it was no surprise that Russia won. Nissan is never a bear to give up easily and is already planning a party with Russian bears around the world for the next match. 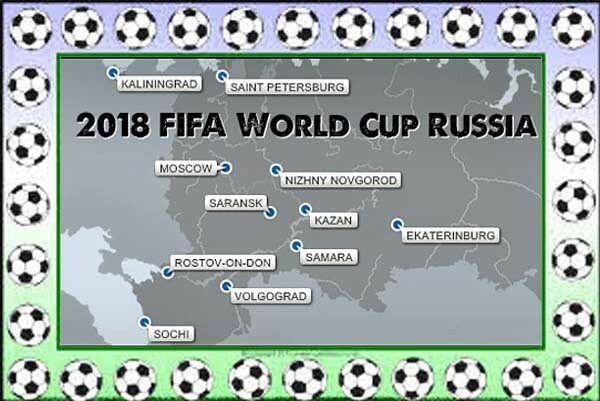 Tags: Fifa 2018 - time for football fever again! Lieber Fiete, ich freue mich dass Du den Deutschen die Daumen drückst. Danke für die wunderschöne Collage und die wundervolle Geschichte zur WM. Da sind so schöne Fotos unser lieben Bärchen. Is it true? That’s already the 10th anniversary of ‘KWM’!!?? Congratulations! And: Have fun together with your Co-soccer-addicted ones! Thanks for showing again your great collages. Congratulation to the 10th anniversary of KWM! Thank you for the review of the previous games with the wonderful collages. 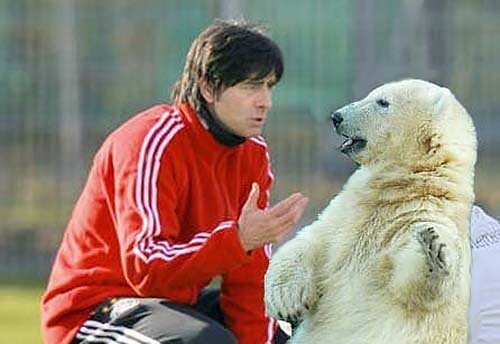 I am glad to see Katjuscha next to Jogi Löw this time. I hope Chaarchana in St Petersburg will have a good time at the games. Bei dieser Unterstützung kann für Jogis Team nur alles gut gehen! Danke für den lustigen Rückblick und die witzigen Collagen. 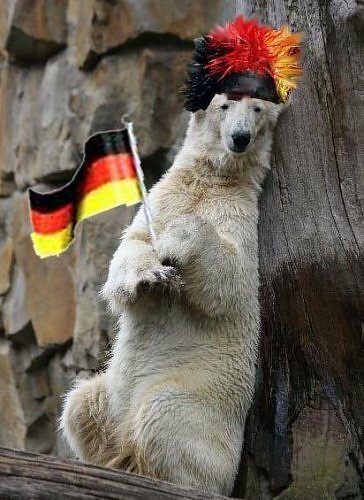 Ich wünsche allen Teams eine tolle WM und mögen die beste Eisbären gewinnen. Big sport events like this World Cup are not really my cup of tea, but I´m “forced” to join my husband in watching the “important” games on TV and sometimes even I myself am carried away with enthusiasm too… without wanting it! The best in regard of these competitions are your collages and wonderful sites you always create in this context since ten years – Congratulation! 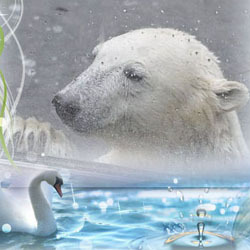 -, all combined with our beloved polar bears. Thank you for this fantastic site, your creativity, fantasy and humour! 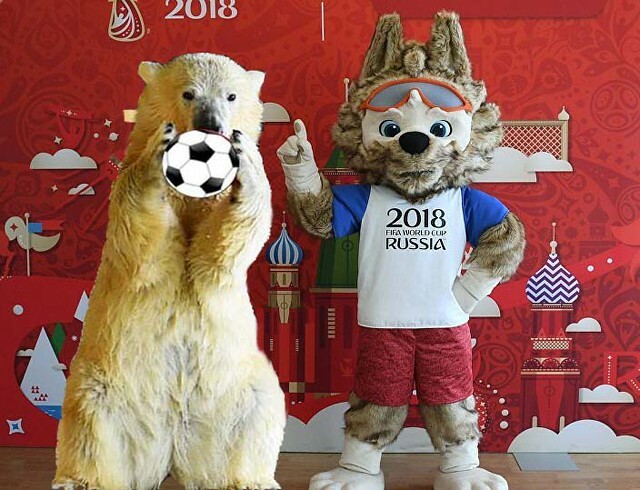 By far the best thing about the World Cup is the opportunity for the Polar Bears to support their host countries and for you to produce us these lovely collages. but that doesn’t mean that the bears aren’t enthusiastic about football. 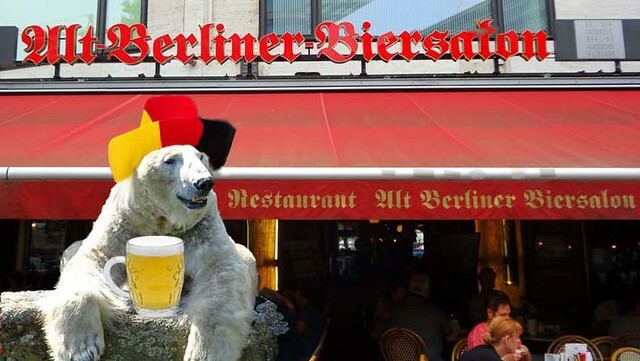 As you know I am often able to get hold of information about Polar Bear communications from “unofficial sources”. I was not surprised this morning to receive on my Knuphone a new link. Apparently Victoria was so worried about Hamish hearing about Facebook and Twitter that she contacted Malik in Aalborg to ask her advice. Malik explained that Nuka and Qillak were already using PAWS (PolarBear Alternative Web System). PAWS is completely unintelligible to humans, being a series of grunts, growls and huffs punctuated with scent pegs. However, with the World Cup starting, the traffic on PAWS has come to the notice of some of my friends in Whitehall who let me have a transcript. In Doncaster, Nobby is already in touch with Nela, Giovanna and Quintana and is getting out Yoghi’s sports notes. He is supporting Germany, even though he will also watch England play, after all he has the same name as the famous 1966 player, Nobby Stiles. Nissan is supporting Russia, well he was until he saw that Pixel and Victor had decided to support Germany as Netherlands were not playing. 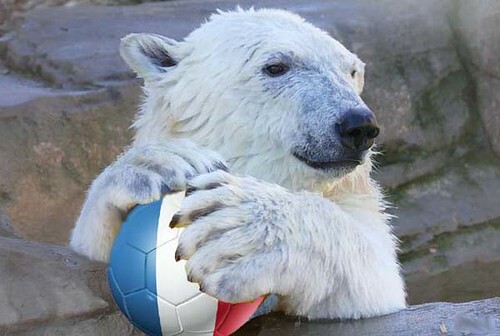 He still wants to cheer for Russia, but being a good Polar Bear he wants to support the winning team. Thanks to PAWS, Victor has been in touch with Tongki, who will be cheering South Korea, but agreed that he would also be cheering England and Germany with his new friends. 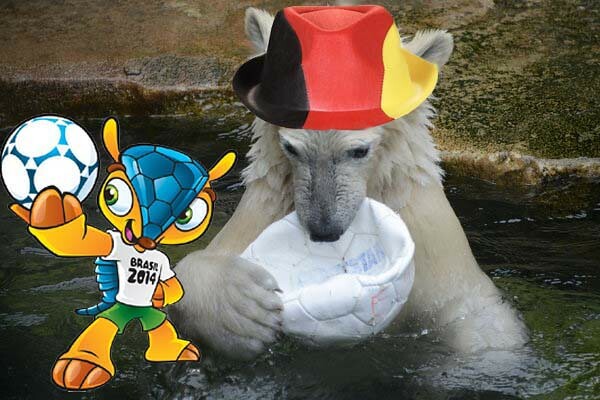 thank you so much for all the wonderful text and for all the lovely collages,Yes all our beloved Polar bears are friends of such interesting Sport events. 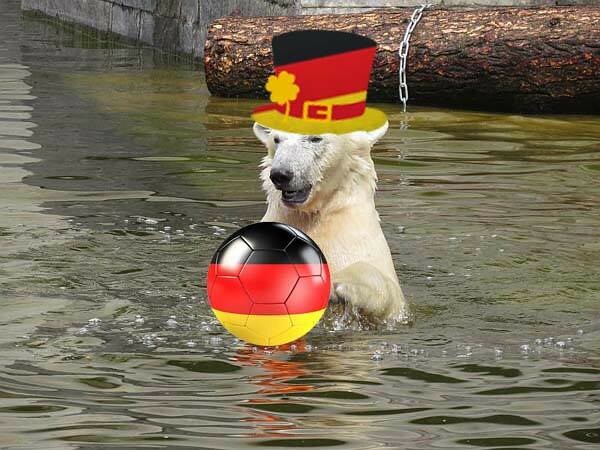 I wish all the Sport friends espexially Fussball fans two- or fourlegs a very nice Entertainment with good games. Glückwunsch zu 10 Jahre Knutisweekly! Und auf die nächsten Jahre mit unseren wunderbaren Lieblingen! Fußball WM bedeutet für mich, daß alle Arbeiten besser von der Hand gehen. Bügeln, Berichte schreiben, Bilder aussortieren usw. Ich wünsche uns allen schöne und friedliche Fußballspiele! Vielen Dank, schöne Collagen mit vielen Erinnerungen. Deine Fußball-Collagen sind super und eine schöne Erinnerung. Thanks a lot for this wonderful collages! Nice to hear that it’s already the 10th anniversary of KWM! of course, to our lovely bears! Have a fun with football! Ich muss gestehen, dass bei mir noch nicht das große Fußballfieber ausgebrochen ist. Please don’t feel offended or disappointed! You should know something about my ‘short memory’ by now! It’s a scrap of comfort that many others seem also to suffer from this uncurable desease. Thank you for the funny Story! I hope, with this special Players will er win! Besonders, nachdem Jogi nun sogar Katjuscha als Beraterin hat. Congratulations to 10 years KWM! In Namen vonn TBM`s Teddies gratuliere ich und alle teddies KWM. Ich will nur hier sagen, Hollan will gewinnen. Ajjax ist the best. Nicht zuuu traurig sein, bitte! Nanook and Lara predict the result of the match between Sweden and Germany. ich hatte ja schon in der Knutitis geschrieben, dass ich Deinen Beitrag mit den tollen Bildern und Collagen super finde. 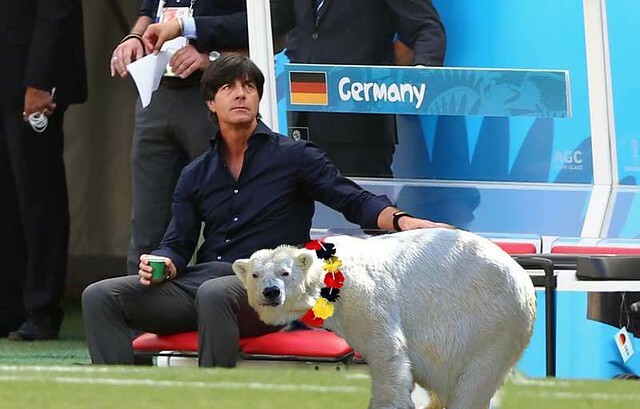 Ich hoffe, Jogi und Assistentin Katjuscha zeigen der deutschen Mannschaft den richtigen Weg ins Ziel. Log in | 52 queries. 0.834 seconds.